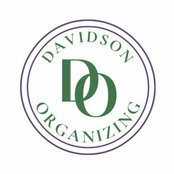 I provide professional organizing services through consultations and in-home sessions. One specialty is teaching clients the power of habits so that they can maintain their organized homes and small businesses. 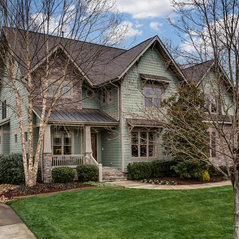 Another specialty is organizing the remodeling or new home construction process for clients and tweaking house plans to match the organizing needs of the family. Typical Job Costs:$50 - 3,000$50/hour. Trip fee of $1/mile outside of Davidson, Huntersville, and Cornelius with a credit for first 10 miles. Elizabeth did a great job helping me with organizing tips for a house we are building. Very professional and detail oriented. Commented: Paint on wallsI'm thinking of using Rhinestone for ceiling throughout home with 10' ceilings. What color did you use for the trim and doors?